Noosaville, Queensland 4566 | Sunshine Coast Wide - 23040. Real Estate Business For Sale on the Sunshine Coast. 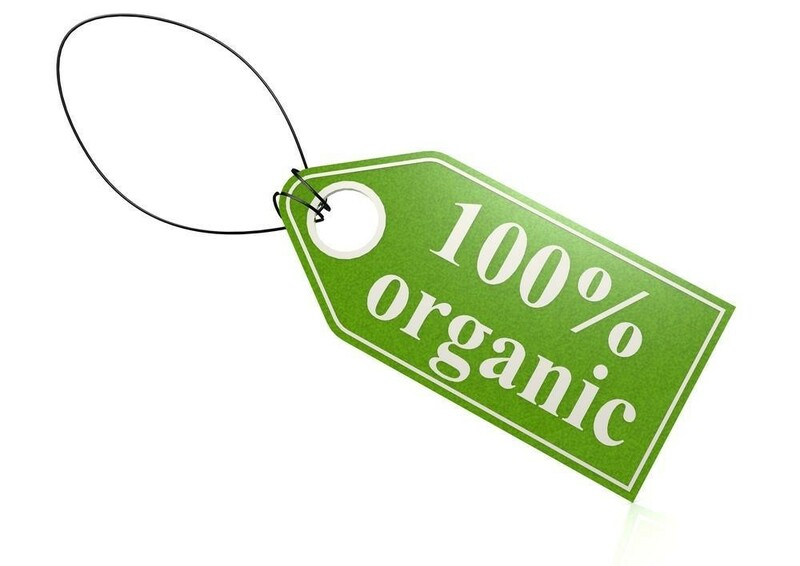 Business for sale on the Sunshine Coast Brett Barton on 0408 607 344 of Verified Businesses has pleasure in presenting this large organic food store business for sale. Located in a central shopping precinct in the Sunshine Coast Noosa region, this Organic Food Store & Cafe has turnover exceeding $2 million and has shown 10% growth for the past three years and 2019 is showing the same. Beautifully fitted out and presented, the business requires absolutely no extra money spent on it in the coming years and the landlord has even stated they will be looking at repainting the exterior in the very near future. The business has been operating since 2007 and since taking the business on in 2015, the current owners have increased revenue with the introduction of the cafe. They have also employed a produce manager who can focus specifically on the organic produce section, to ensure the best of the best is sourced from trusted organic suppliers. Systems & procedures have a been a major part of what the current owners have implemented as both were from corporate backgrounds. This has proven to be successful for them, as one owner has continued in his corporate role and spends no more than 5 hours a week working on the financials & margins side of the business. The other owner works in the business Monday to Thursday 8.30am 3.00pm in the office and so still has time to complete the school runs. The staff have taken on roles such as ordering of most of the products throughout the week and are all capable with the day to day running of the business. This business has an effectively structured website along with the recently introduced online store that has its own fully operational website. You will be pleasantly surprised at how well this business operates and should continue to in the future with the flexibility to adjust to varied food trends in the region. Make it yours and secure your family's future with this fantastic Organic Food Store & Cafe.